It will be a victorious victory today for a particular Presidential candidate in this huge Super Tuesday primary. But for Micheal Vick it is a Super Tuesday himself , the Federal judge rules Vick can keep more than $16 million in bonus money. Vick is only going to be out of 3.75 Million dollars. Will the NFL APPEAL this decision __________________? Vick’s personal attorney, Lawrence Woodward Jr., said Vick was happy with the ruling but understands there could be appeals. “He’s grateful for some good news, but he realizes he needs to keep doing all the right things to get back to playing football,” Woodward said. KEYSHIA COLE PUTS ACTING ON THE SIDE OF HER RESUME…..
Cole is doing big things now. She has gotten her chance on the silver screen . 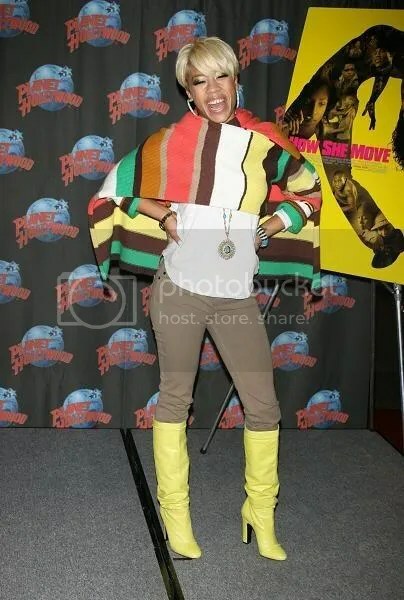 Keyshia Cole makes a special cameo in the new feature film How She Move. However, Cole doesn’t plan on acting in the near future. She wants to make sure everything is in place when the time is right. LUDACRIS HAS DONE IT AGAIN…..NEW BUSINESS IN ATL ! If you have not already heard the philatropist,the rapper and the businessmen, Ludacris is teaming up with restaurateur Chris Yeo to open an upscale, Asian influenced restaurant in midtown Atlanta this spring. 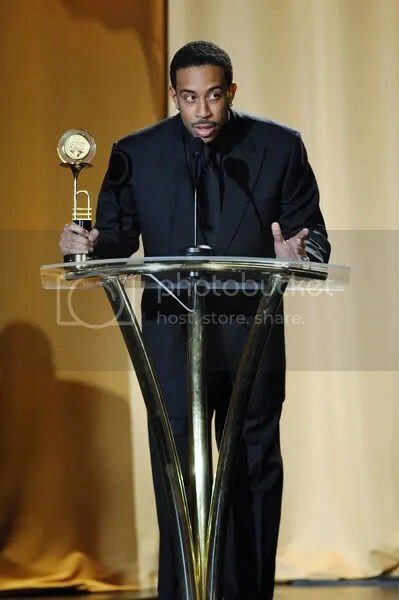 According to the Atlanta Business Chronicle, Luda picked up the property for 2.7 million dollars early last year, initially as a real estate investment. After meeting San Francisco based Yeo through a mutual friend, the idea for a partnership was born. Yeo, who is Chinese but was born in Singapore, currently owns four successful restaurants in California, and plans to open three more with the rapper in the Atlanta area. Luda and Yeo are looking to open in April. 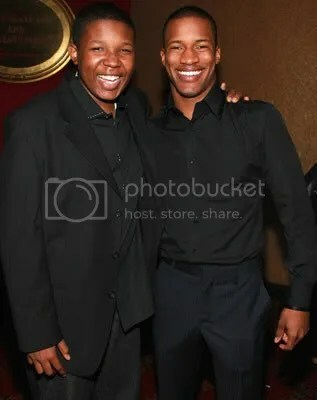 It has come with much sadness that R&B star USHER has suffered a loss from his father. Usher Raymond, III passed away Friday at a hospital in Atlanta, according to reports. His cause of death was not immediately known. 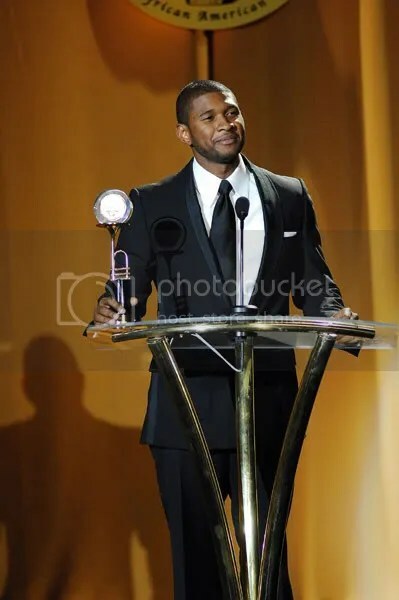 Usher was still close to his father after the split up from his mom. Services will be held tomorrow, Wednesday, January 23, 2008 at 1 p.m. in the chapel of Taylor Funeral Home in Chattanooga, TN with Elder James Penny officiating. Burial: Highland Memorial Gardens. Visitation: Tuesday, January 22, 2008 from 6-8 p.m. at the funeral home. Lupe sits down with Tavis Smileyto talk about how his inspirations got him to where he is right now. Cornell West plays a huge role in developing Lupe’s career. If you never picked up a Lupe Fiasco record, he is truly the next NAS or RAKIM. There are many of you out there that don’t like to compare rappers but to make this more familiar to people that haven’t heard Lupe-this is a good starting point. Lupe is guaranteed to shock the industry for years to come!! 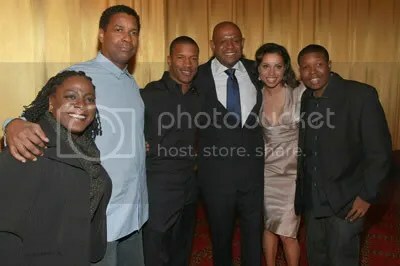 Movie Review: "The Great Debaters"
On Tuesday @ Atlantic Station V103 and Rolling out held a private screening of the new movie produced by Oprah Winfrey and directed by Denzel Washington-“The Great Debaters”. The cast decided to stop by to give us a bit of the background of the movie. The actors said this was a brutal and intense research for this movie. The movie opens Christmas Day ! If you dont know by now, Da Brat is in trouble again. 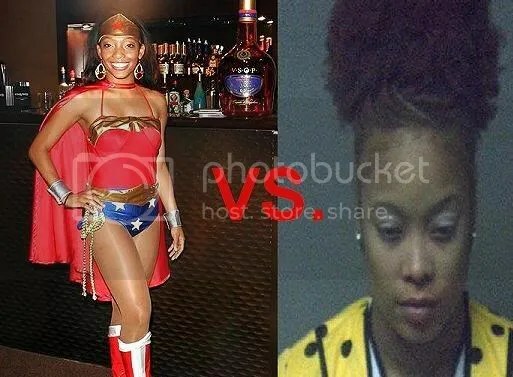 She has allegedly assulted a bartender in Mr. Jermaine Dupri club in atl Studio 72.
struck in the face with a broken bottle by Da Brat during a Halloween party at Studio 72 last night, is a 24-year-old Atlanta Falcons dancer named Shay. The girls is a star in her own right… sources say that she is a run-in-the-mill chick around town in Atlanta. You are currently browsing the archives for the Celeb News category.